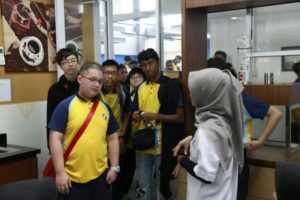 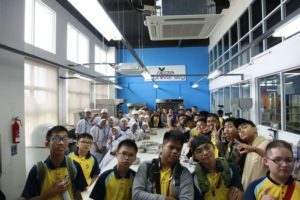 The Special Activity prepared by the BTP Campus at the Visit of Crest Secondary School, Singapore was to facilitate junior high school students to take part in a typical Italian Pizza Demo held at the Pizza University Lab room. 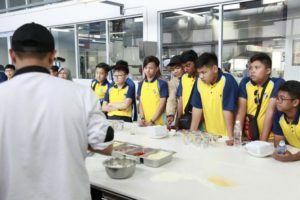 Culinary Management Study Program selected several representatives from their students to teach how to make Pizza that has a taste and method that is in accordance with typical Italian. 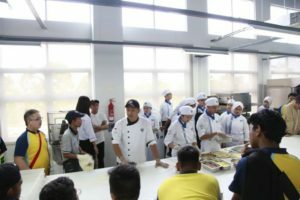 The implementation of this activity provides many benefits for BTP students, such as practicing the skills of students becoming Prefessional Celebrity Chefs because they always contribute to activities held on campus and outside and practice their courage to appear in public.